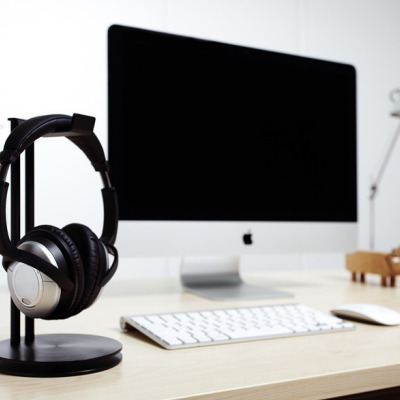 We love getting into the brains behind design, whether it's with graphic designers like Jessica Walsh, Yoshimoto bladesmith Murray Carter or expert blacksmiths like Tony Swatton. 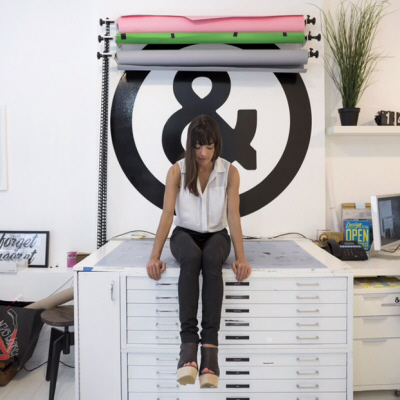 This time, we've got a video that takes a us back in time to the art of signage and goldleaf application. 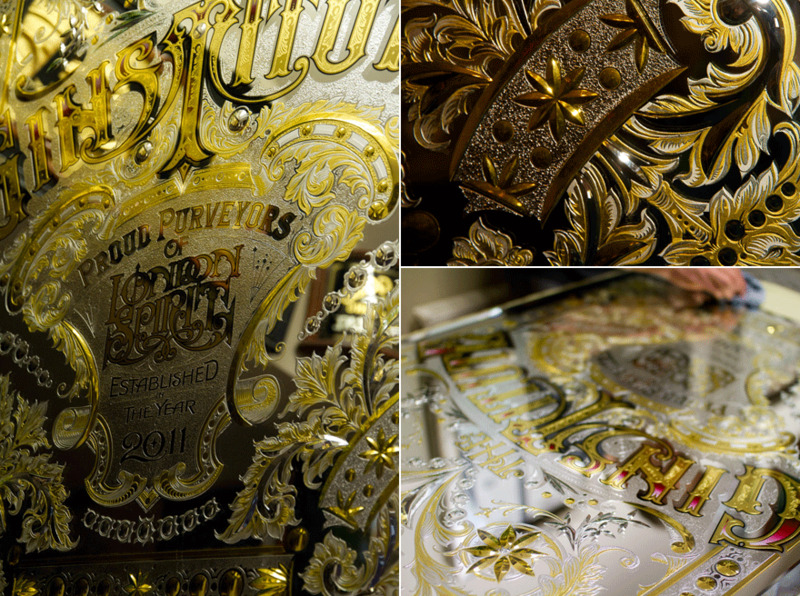 David Smith, a traditional signwriter, has been practicing reverse glass decoration and ornate gilding for more than 29 years. 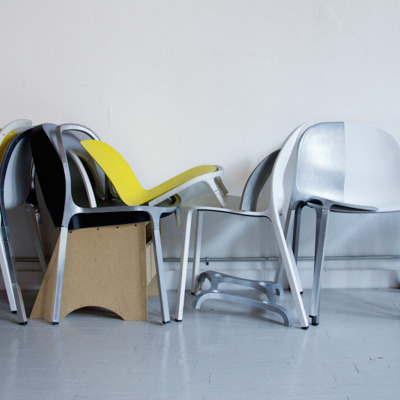 His designs are featured in pubs, liquor labels, businesses and album art, of all things. Smith is currently based in Torquay, United Kingdom. He runs his own signage and gilding shop specializing in all kinds of embossing from vehicle graphics to 3D installations—but he's kept his signature style of reverse glass gilding in all of his work. It won't take you more than a couple of minutes to appreciate the detail in his work. 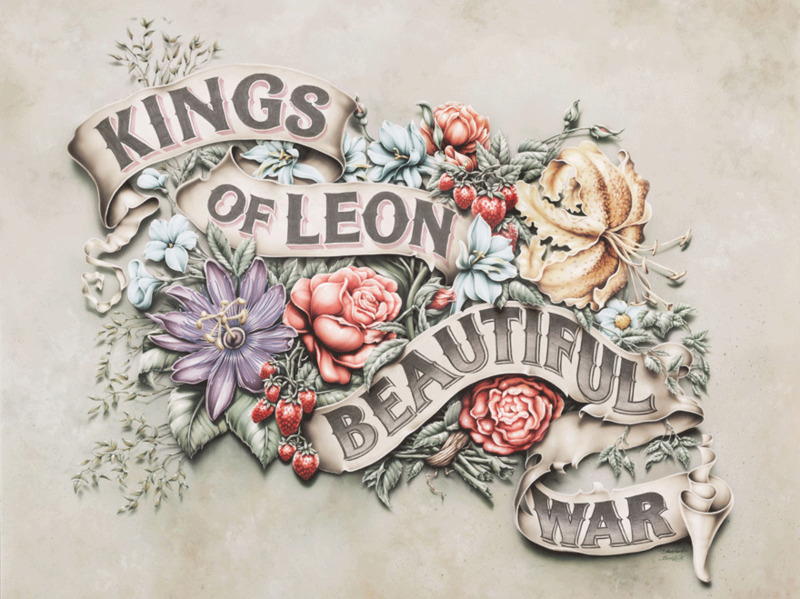 And this special attention hasn't gone unnoticed—Smith has designed album art for the Kings of Leon (Beautiful War) and John Mayer (Born & Raised). 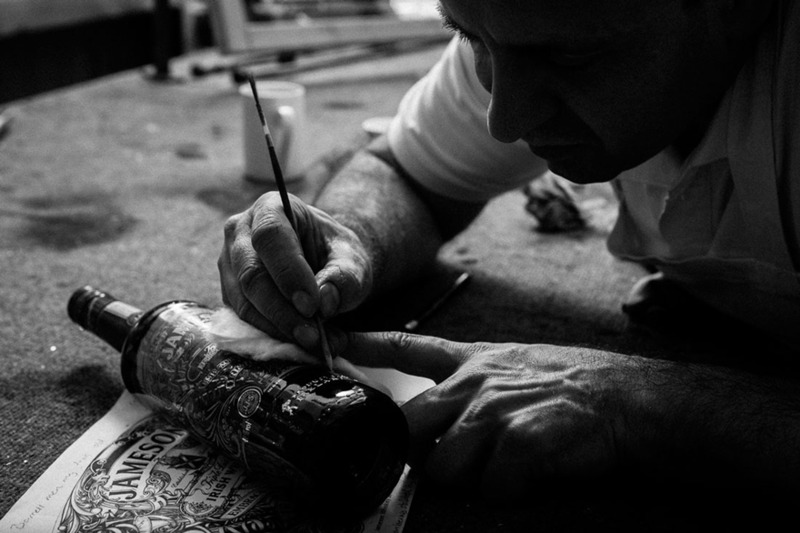 You can also find some of his intricate designs on seasonal Jameson whiskey labels.Like any skilled industry master, Smith has found his shortcuts when it comes to creating the gorgeous gilded glass he's known for—he even put his method to work and started selling it. Enter The Smith Tip, a tool that makes applying full gold leaves to glass surfaces simpler while saving the signer time and money on gold leaf. Check out the video below to see the magic behind Smith's designs (and his invention) from director and filmmaker Danny Cooke. I bet you'll learn a thing or two about the Victorian-age art of signwriting and gilding.